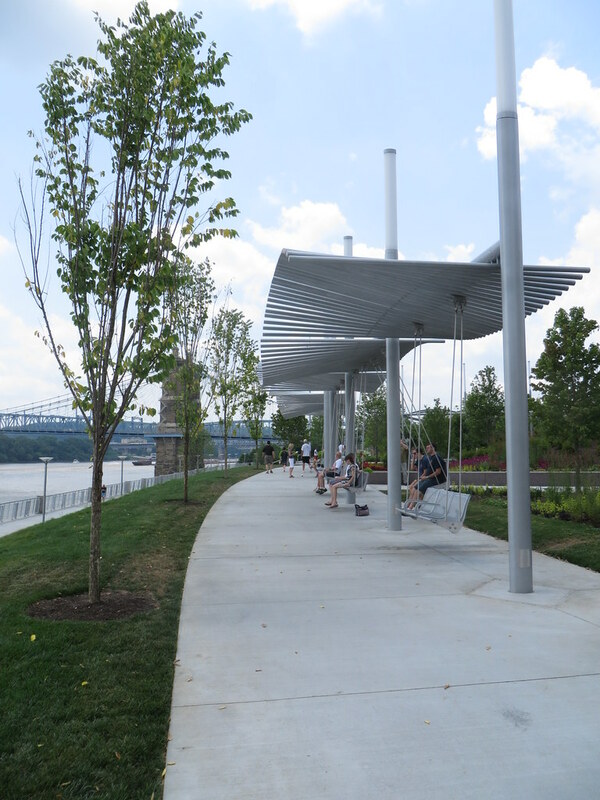 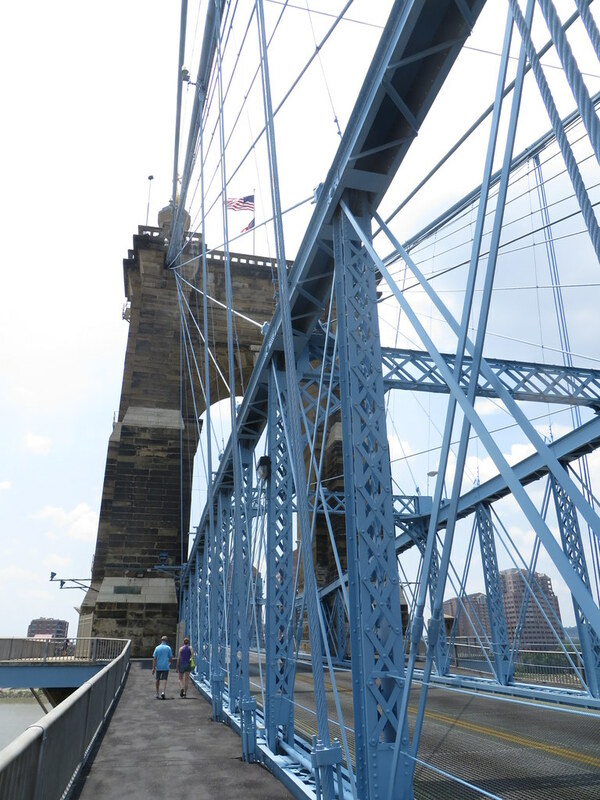 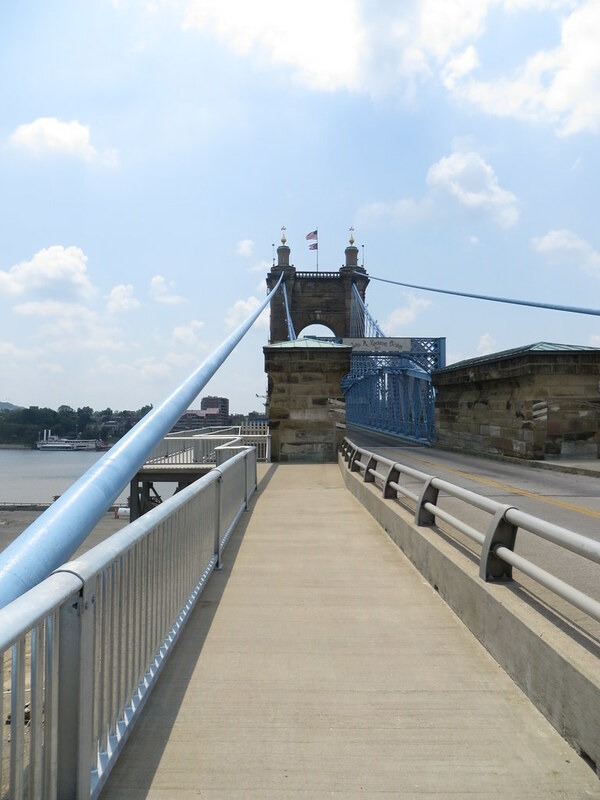 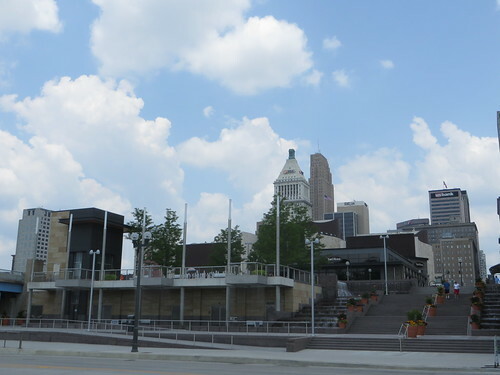 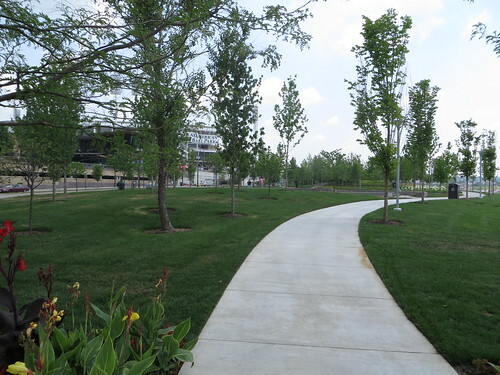 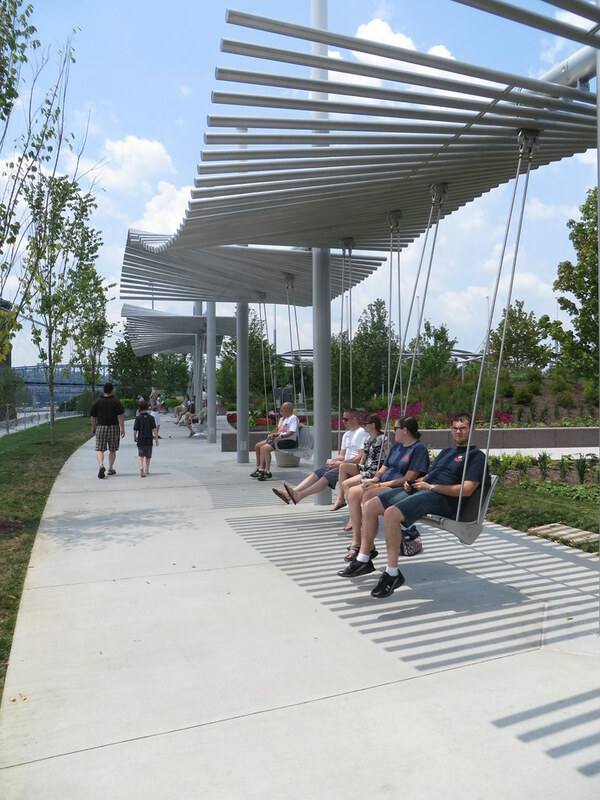 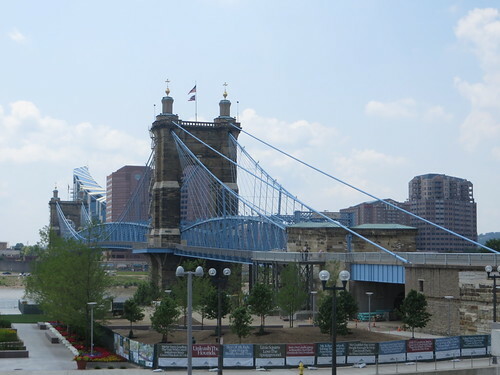 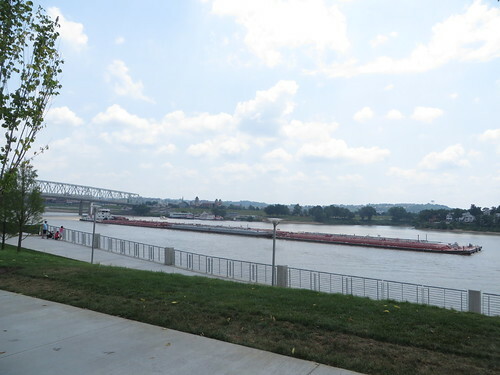 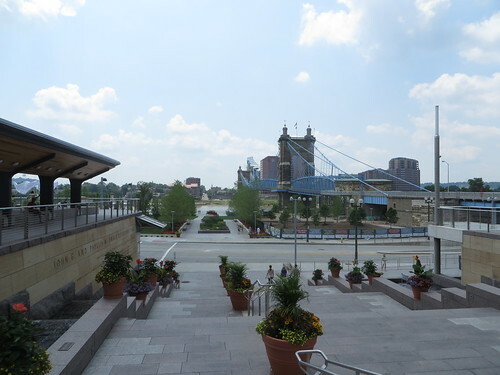 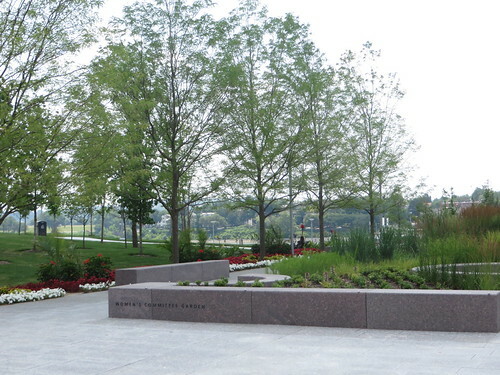 and Smale Riverfront Park to try to figure it out or at least say hello to the bridge. 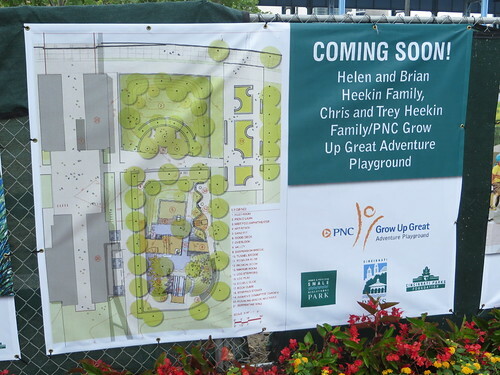 And the next section is pretty much just a huge playground! 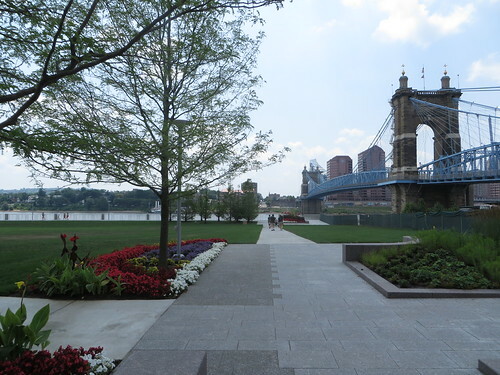 It's such a pretty park. 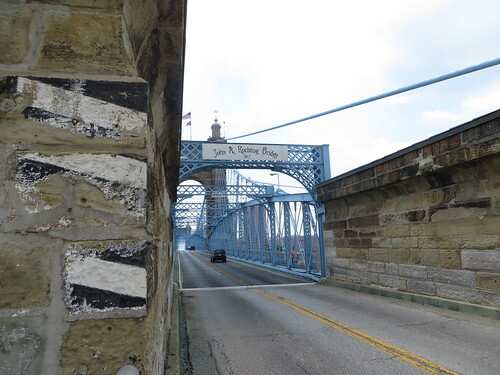 It doesn't matter you're there during the day or at night. 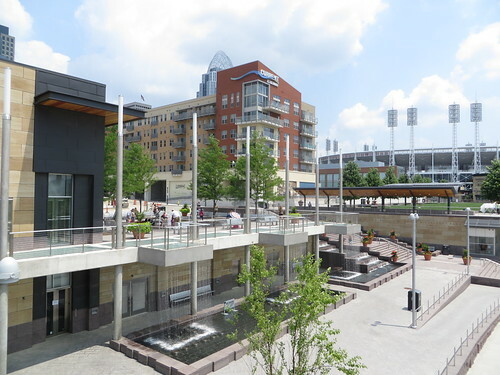 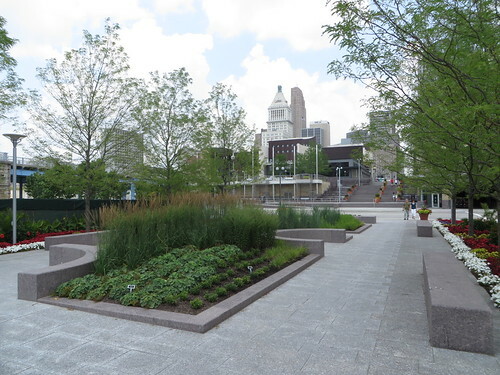 It's a wonderful addition to downtown Cincinnati and it just keeps getting better.